Joe is facing a glitch in his newly purchased phone and so, calls up the brand’s customer support number. Before getting connected to a customer service agent, Joe is made to follow a set of instructions trailed by playing of a recorded voice message that said, “This call may be recorded for quality and training purpose.” Having heard the same message multiple times in the past, he agreed to it within seconds. His intention was simple and clear – getting connected with one of the customer care agents and get his query resolved. Like Joe, many of us follow the same steps but what we miss to ever give a thought is how these calls are recorded. We probably know that the purpose behind recording these calls is to train agents better but we are not aware about the technology being used, which, in such cases, is generally speech analytics software. 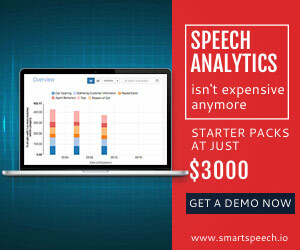 Speech analytics software is a technologically-advanced tool that analyzes the recorded call data to extract meaningful and relevant information about the customers and the agents. Aimed to improve customer loyalty, efficiency, and agent performance, implementing speech analytics software conducts a detailed analysis of customer/agent emotions, hold times and silent patches during the call. Speech analytics software is capable of analyzing a humongous amount of data for the contact centers. This, in turn, makes it possible for the contact centers to identify the common errors in their service delivery. Monitoring the agents’ adherence to the script and industry standards, the analysis also helps in improving the First Call Resolution (FCR) score. This, in turn, reduces the total call volume attended by the agents during the busy working hours. As a result, this helps in eliminating the performance-related issues and streamlines the delivery of better service quality in all related sectors. The data driven using speech analytics software can serve as a great help to improve CX. Helping one gain a clear understanding about the facts like common reasons for call, customer’s emotions and feelings and agent’s expertise in handling customer queries, the speech analytics software makes sure that the agents are trained in such a way that they are able to handle all customer queries easily. Speech analytics software enables an easy identification of at-risk customers. It enables this by detecting emotions, phrases and requests in various customer-agent call recordings available from the past or an on-going live call. 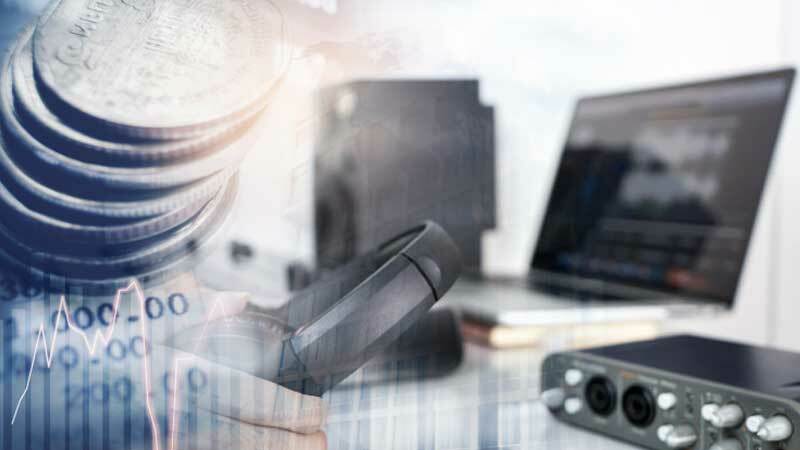 The analysis of these call recordings also enables you to identify the number of agents who are talking over the customers and in turn, not listening to their queries carefully. When all this data is available, it gets easier to define an action plan. Implementing this plan in real-life scenario can be a great way to help agents understand the common problem areas, devise ways to overcome those and attain an instant increase in revenue generation. Addressing the customer queries on time and as required is another effective way to improve customer retention and loyalty towards a brand. 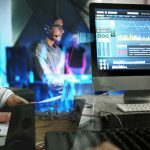 Implementing speech analytics software helps in preventing a lot of overhead costs to the contact center. This is because of its ability to help improve agent’s performance and develop better agent-customer relationships. The agent’s ability to deliver better services to the customer, in turn, helps in decreasing the customer attrition rate, improving the agent performance score, customer satisfaction (CSAT) score, and others. Moreover, there is no risk of bearing any unwanted cost such as investment made to win new customers or improve the loyalty of existing customers. Speech analytics is an excellent tool to identify any compliance-related issues in the calls handled by the contact center agents. 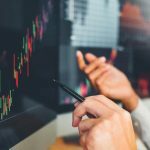 This, in turn, enables one to identify any selling opportunities that were missed due to agents’ poor performance or compliance-related issues. Implementing speech analytics software also enables an easy identification of low-quality calls as that is where the real issue stays. 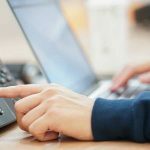 There is no doubt any contact center aims to maintain highest ethical standards but an excessive performance pressure on the agents can be the trouble-maker. To meet their required performance level, the agents might begin to follow unethical practices and violate rules that, in turn, may lead to an increased cost to the company. Speech analytics is one of the fastest growing technologies in the contact center industry. It is extremely important for every contact center to realize its worth and implement it at their premises so as to reap maximum benefits. At present, the experts do not realty know the common pain areas of their customers but they can gauge this with speech analytics software. But, it is essential to remember that ‘one size does not fit all.’ Therefore, it is best to deliver it customized in a way that makes it a perfect fit for the client requirements. What’s more impressive is that the tool is ready to be used and one does not need to undergo an extensive training to use it. So, what are you thinking? Get this tool ready for your contact center and be ready to avail its unending advantages that go far beyond its cost. Next Post How Call Data Analysis Can Help Drive Actionable Insights?